TRENTON –Attorney General Gurbir S. Grewal announced that the former chief financial officer for a nonprofit organization that provides services to individuals with autism was sentenced to prison today for stealing nearly $115,000 from the organization for his personal use. 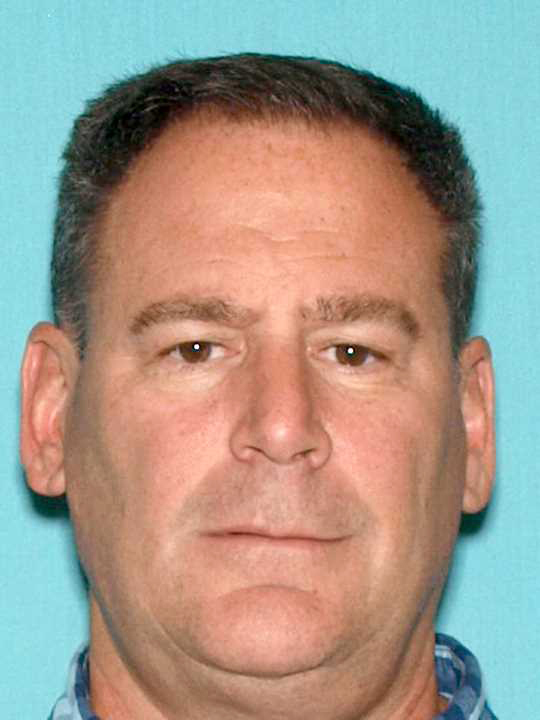 Peter Pflug, 56, of Freehold, N.J., the former chief financial officer for New Horizons in Autism, was sentenced today to three years in state prison by Superior Court Judge Ellen Torregrossa-O’Connor in Monmouth County. Pflug pleaded guilty on Jan. 22 to a second-degree charge of theft by unlawful taking. He must pay full restitution to the organization. Deputy Attorney General Mallory Shanahan prosecuted Pflug and handled the sentencing for the Office of Public Integrity and Accountability. Attorney General Grewal and Director Eicher noted that the Office of Public Integrity and Accountability has a toll-free Tipline 1-844-OPIA-TIPS for the public to report corruption, financial crimes and other illegal activities confidentially.